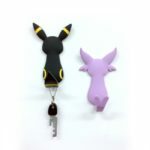 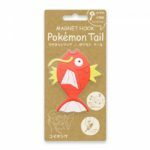 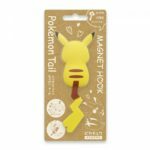 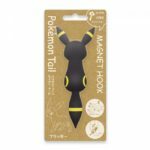 Village Vanguard has announced it has started offering Toyo Case’s second series of Pokemon Tail Magnet Hooks in Japan. 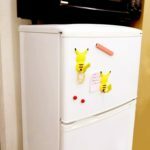 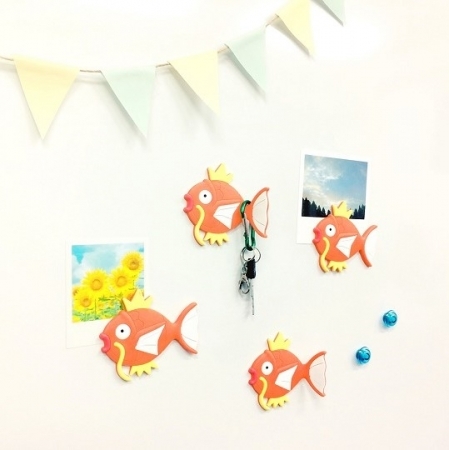 Magnet hooks can be attached to your fridge as a decoration, or even act as a hook for your caps or keys. 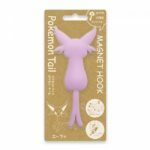 The new Pokemon designs are Pikachu (Female), Magikarp, Espeon, and Umbreon. 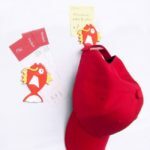 Check out more photos and pictures below.